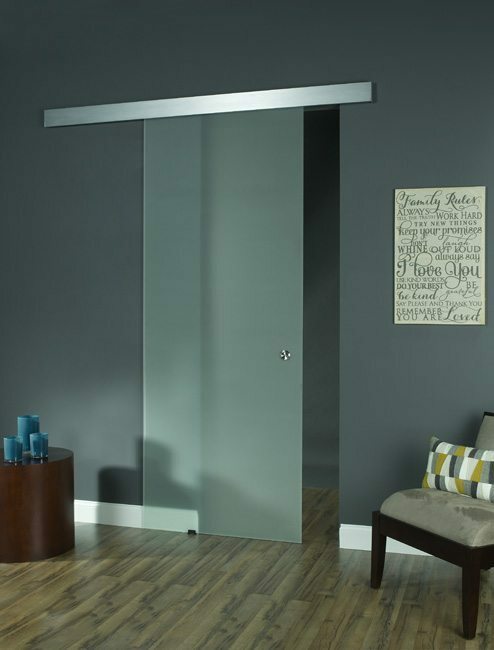 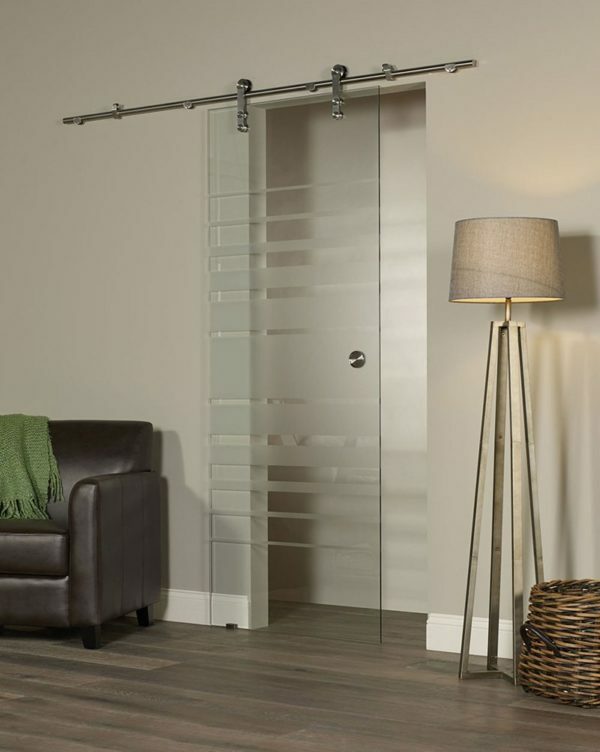 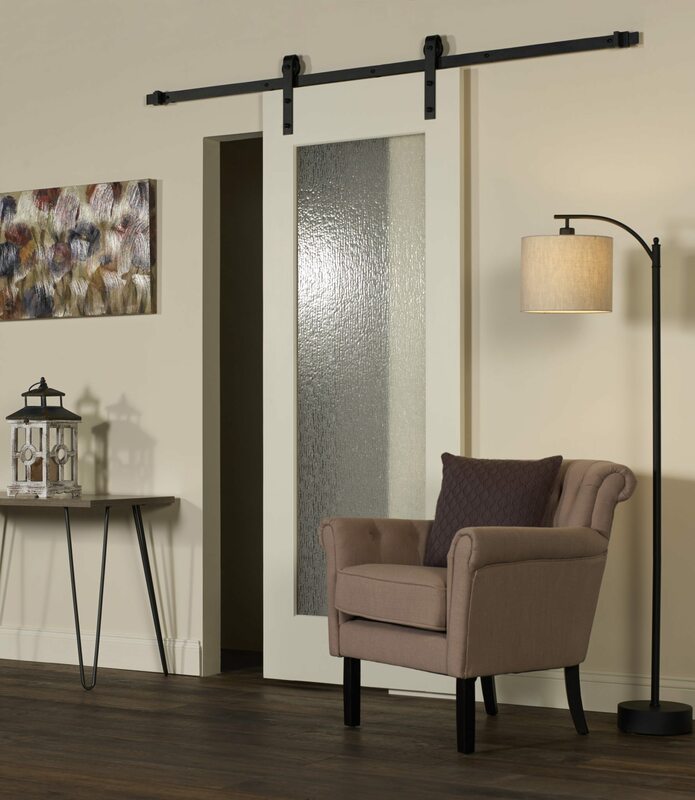 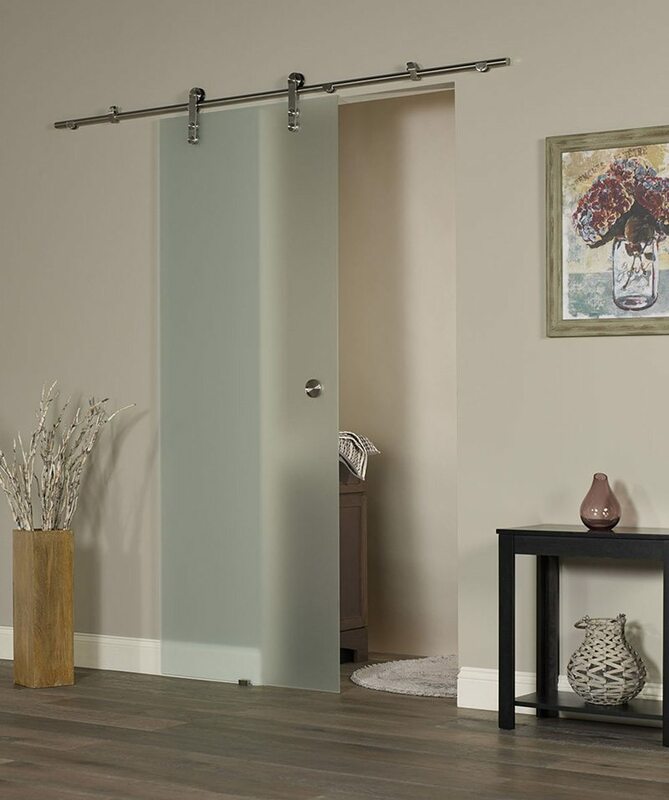 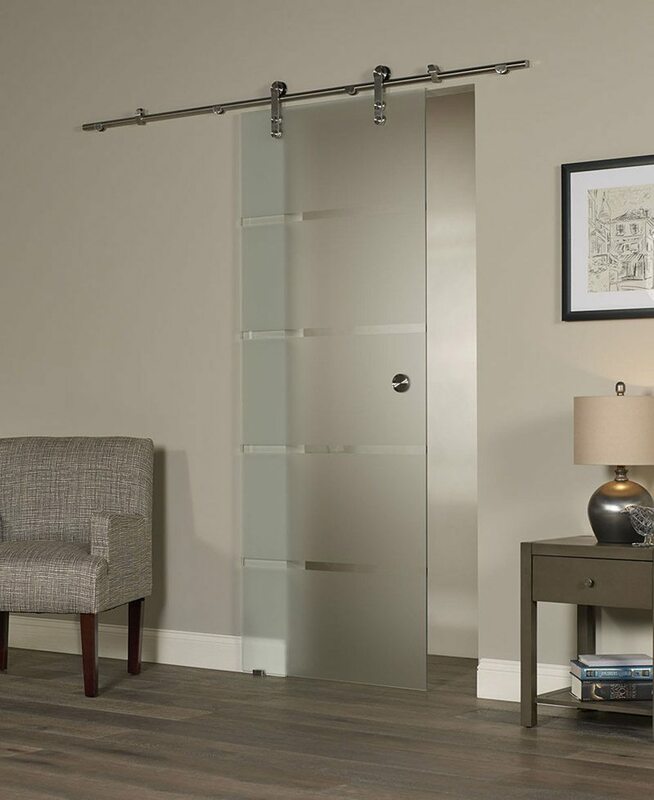 Glass Barn Doors by LTL Home Products, Inc.
Go modern and transform your home or office space with this Glass Barn door. 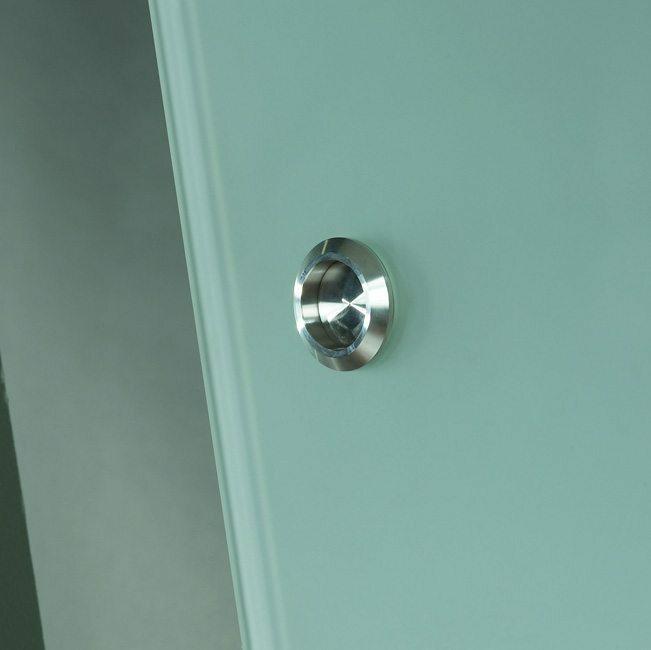 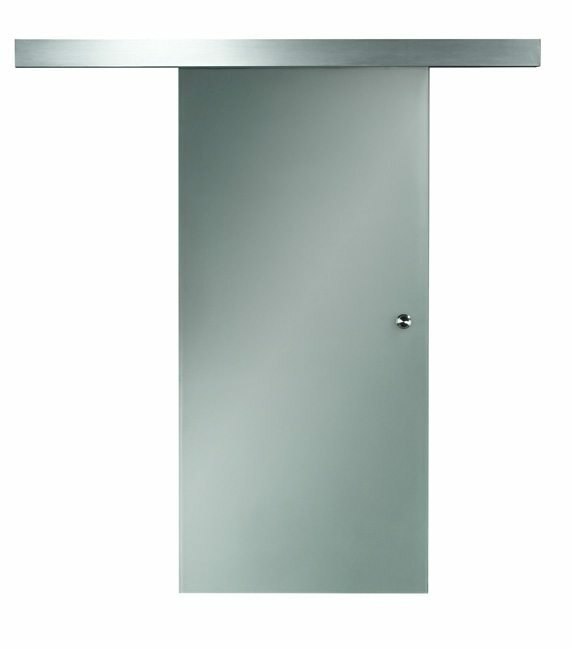 The kit comes with a Frosted finish Glass door for semi-privacy and Brushed Nickel track and hardware. 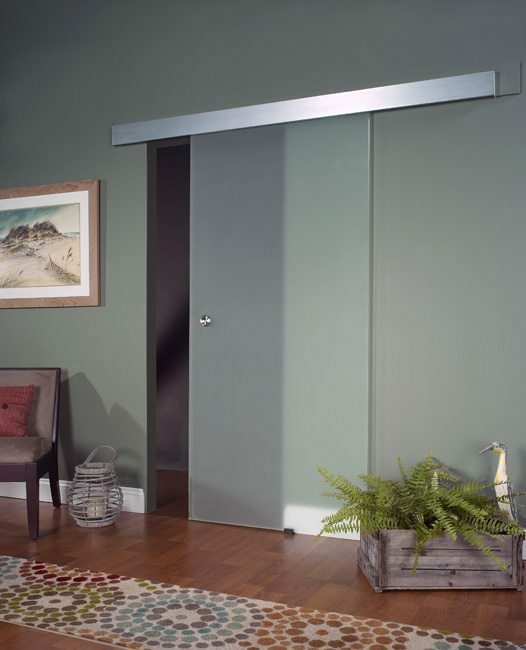 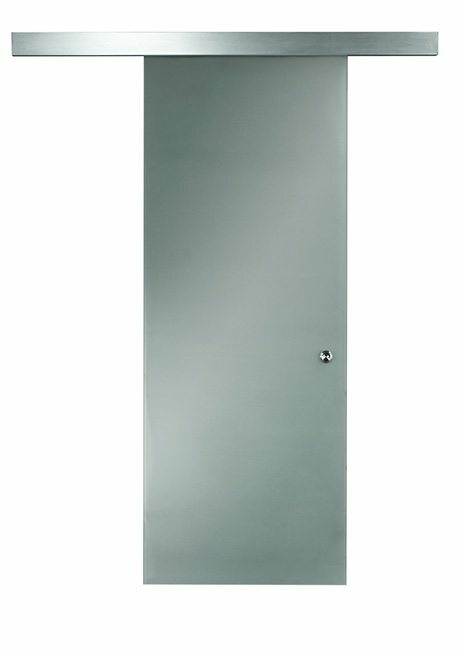 This contemporary door is available in 80″ and 96″ heights and four widths: 24″, 30″ 32″ and 36″. 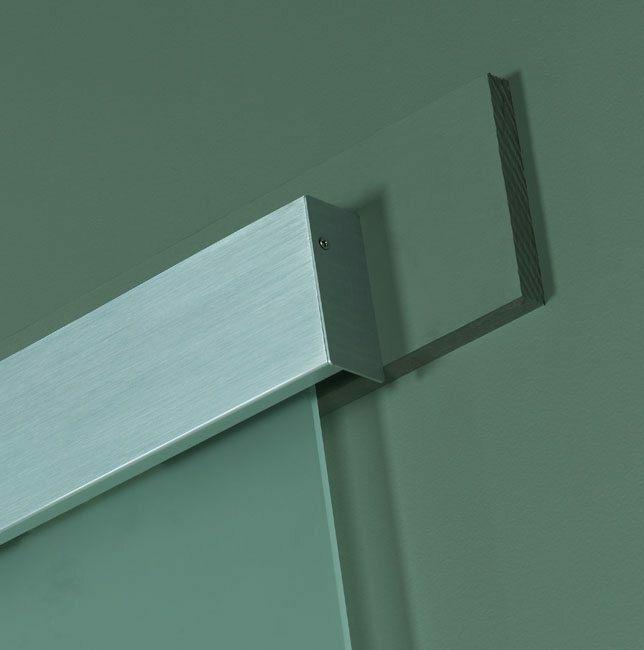 Tempered Safety Glass.